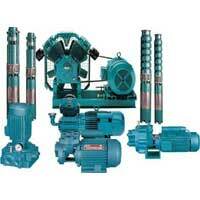 We are of one the leading exporter and supplies of all kind of pumps and motors that can be used for industrial Domestic and Irrigation purpose. 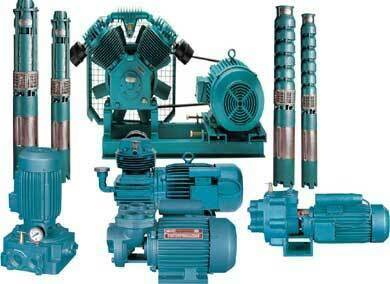 We deal in various kinds of pumps of several leading brands. Moreover, we also provide Electrical protection devises for Electrical pumps and motors.